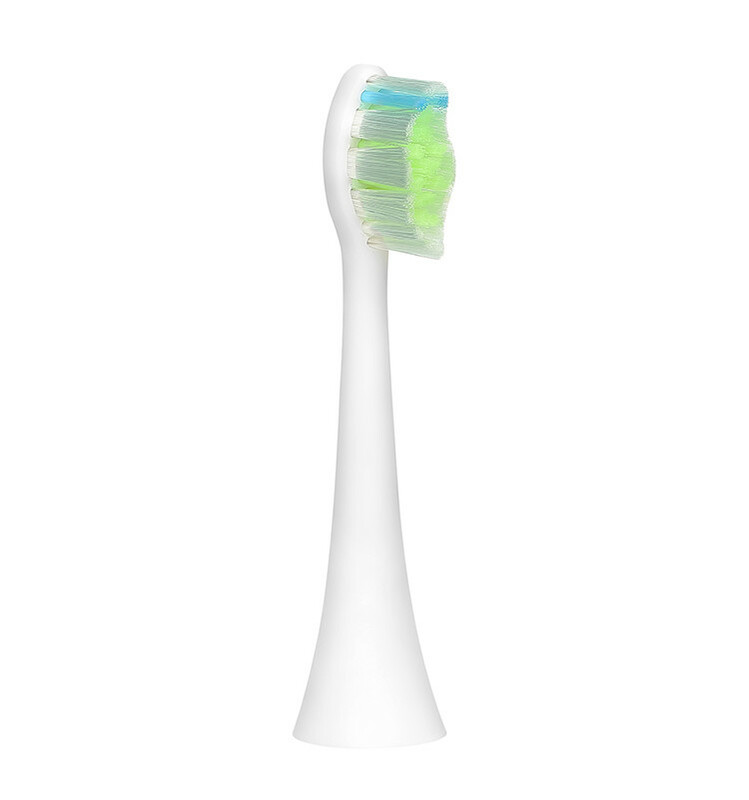 Unlike a manual toothbrush,Sonicare toothbrush uses powerful Sonic technology to clean teeth with up to 33,000 brush strokes per minute. Sweeping motions drive fluids deep into the tight spaces between your teeth and along your gum line, resulting in a cleaner, healthier mouth . 1. 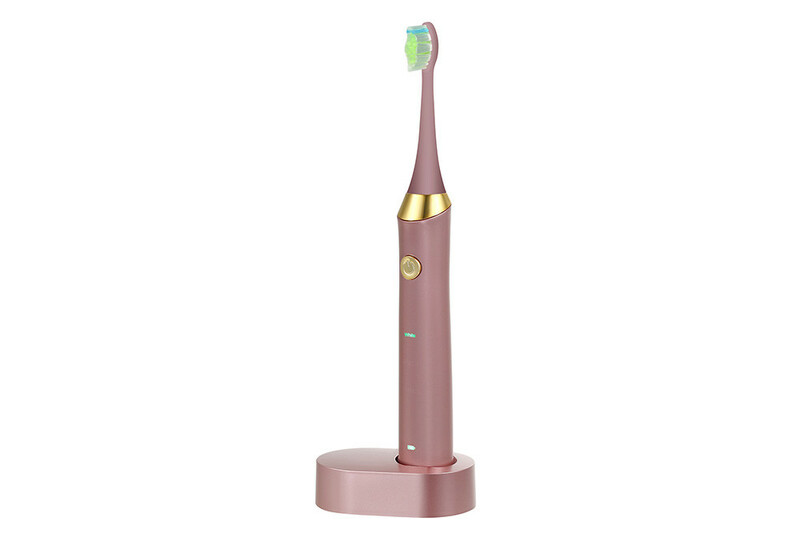 (1)More than 33,000 vpm/min with 4 modes(Clean,Whiten, Sensitive ,Massage)offer different oral care needs. 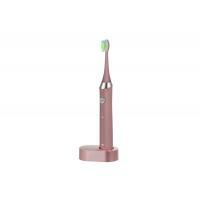 3.Sonic cleaning and high efficiency, can easily cleaning dental plaque, coffee stains etc.